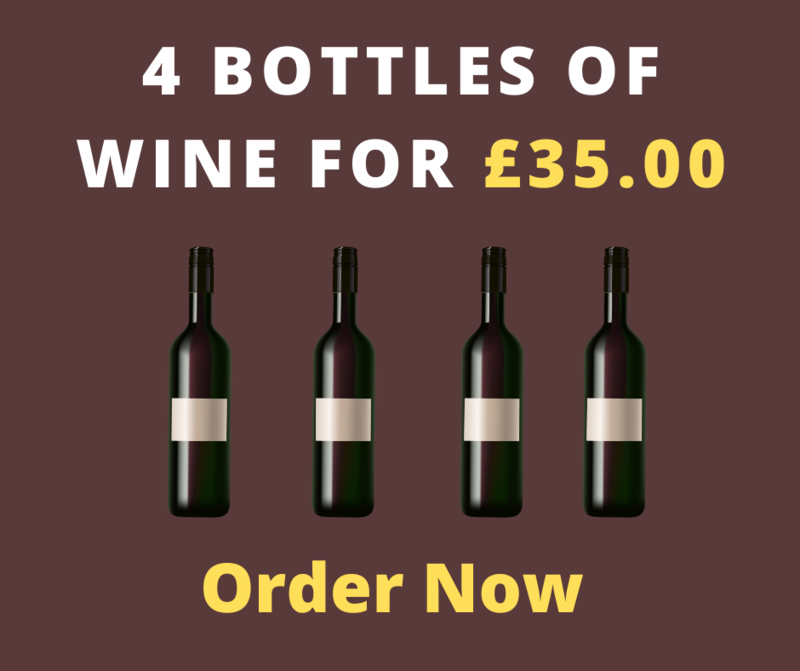 Get a free bottle of wine with your first alcohol delivery order! Is it raining outside? Not got the time to reach the shops or are they are already closed? Well we have got the service for you! We deliver most alcohol items that you would find at an off-licence straight to your door, your drink delivery will usually be delivered within 20 minutes! 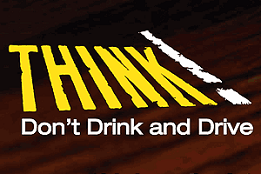 Free Drink Delivery for Orders Over £25 Within the M60 Ring Road, we do deliver alcohol to other areas including Stockport, Oldham, Bolton and Wigan however there may be a small delivery charge. We have got some great deals on alcohol delivery at the moment, Check out the offers page to see what we have got for you. They are constantly changing so make sure you check them out whenever you visit. All prices include home delivery to any address within the M60 outer ring road, if you live outside of the M60 then please check out our Delivery Areas page, we may still be able to deliver alcohol to you. 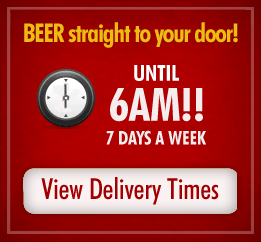 We are the quickest, cheapest and most reliable company for alcohol delivery in Manchester. Got Your Order Ready? Call 077 99 33 88 75 Now!